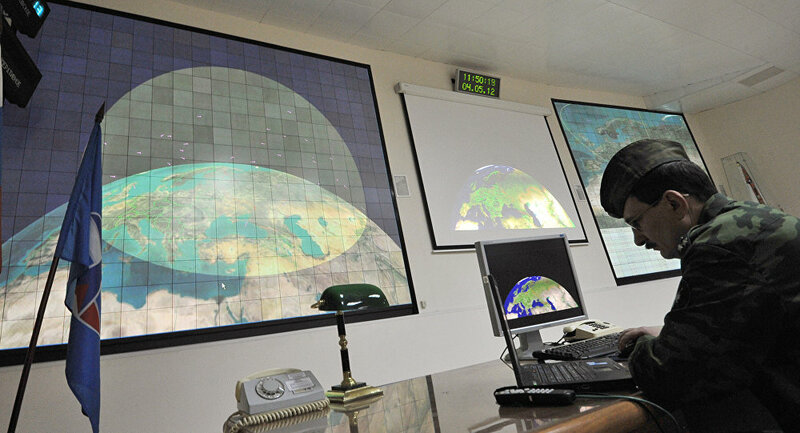 According to Russian military, Russian and Chinese missile defense command staff took part on Thursday in a computerized joint exercise aimed at practicing their interoperability. MOSCOW (Sputnik) – Russian and Chinese missile defense command staff took part on Thursday in a computerized joint exercise aimed at practicing their interoperability, the Russian military said. "The main goal of the computerized staff-command exercise was to train cooperation of Russian and Chinese air defense and anti-missile groups, aimed at protecting their territories from accidental or provocative strikes by ballistic and guided missiles," the Russian Defense Ministry said. The drills in Moscow will wrap up on Saturday with a recap meeting, where Russian and Chinese military officials are expected to discuss ways to enhance anti-missile cooperation.